Create a web resource for financial products that measurably improves each investor’s carbon footprint. Branding, Logo Design, Website Development, Public Relations, Blog Social and Digital Marketing. A unique online presence created a 1,000% increase in site visits. 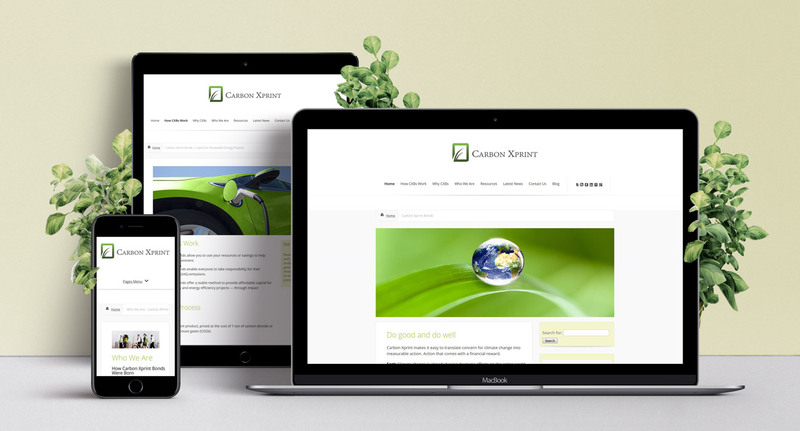 This website established Gary Keir as an expert in environmentally-friendly investing. He is inundated with requests for information and interviews.